The field of forensic archaeology has developed over recent years from being a branch of conventional archaeology into a well-established discipline in its own right. Forensic Approaches to Buried Remains takes an innovative approach to the subject by placing the role of the forensic archaeologist within the wider forensic environment; it identifies new areas of interdisciplinary research and practice, and evaluates practical difficulties. 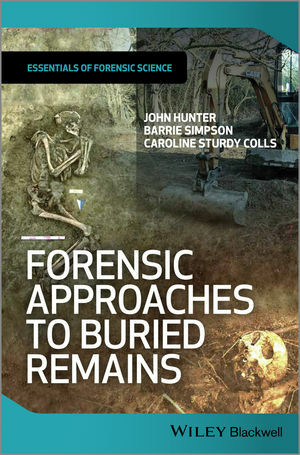 As part of the Essential Forensic Science book series this book will provide students and practitioners alike with an invaluable resource outlining both the major developments in the discipline, as well as original approaches to the search for, and recovery of buried remains.